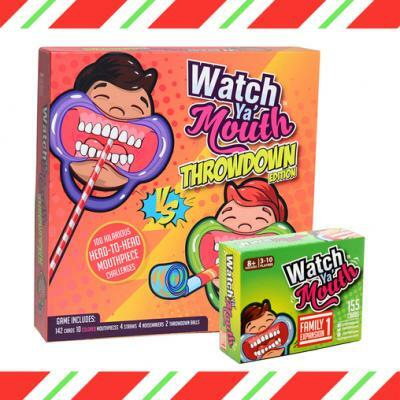 Watch Ya’ Mouth Throwdown Edition is Perfect for Holiday Fun! 3DLIGHTFX 3D Deco Lights Make the Perfect Holiday Gift! 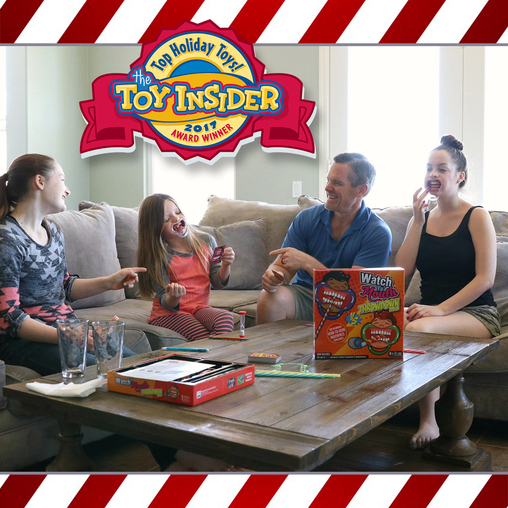 I’ve played the original version of this game and it was lots of fun. I think this one would be hilarious to play.